In the diverse world we live in nowadays, we have people who come from a variety of backgrounds. Everyone comes to the group with their own experiences, belief systems, and preconceived ideas about the way things “should be”. For many, there is a great deal of uncertainty when someone is new to a program like ours. You may even get the “jitters” like it’s the first day of school. Surrounding this uncertainty is the fact that you want to be able to focus on improving yourself — without the worry of how you will affect or be affected by others. A program like this, being led by an LGBT therapist (one who is also part of the gay community themselves) will ensure that you’ll always have someone to defer to in the group setting. When we say this is a “safe and private place”, these aren’t just buzzwords. It’s exactly that. There’s a lot of diversity when it comes to an LGBT therapy group. But it’s also important to note that those in our program also come from various ethnic and racial backgrounds. This can add multiple levels of diversity within a small group of people. A diverse program means that there is a chance you’ll be in group with someone from an entirely different background than yourself. You may encounter individuals from a diverse, yet similar background as yourself. Why note this topic? Because it’s important to mention beforehand that there is going to be a level of sensitivity required from everyone in this program. We kindly expect those in our group to show the same consideration for others that we show. The beauty is that everyone will have an opportunity to develop an understanding with each other. You can be understood and heard by others who’s background is worlds away from yours. Our therapist is notably interactive and solution-focused. They have received specialized training as a psychodynamic psychotherapist in addition to training in a broad range of therapies through a Master’s in Counseling. The therapeutic approach is to provide support and practical feedback to help you effectively address personal life challenges. They integrate complementary methodologies and techniques to offer a highly personalized approach tailored to each person. 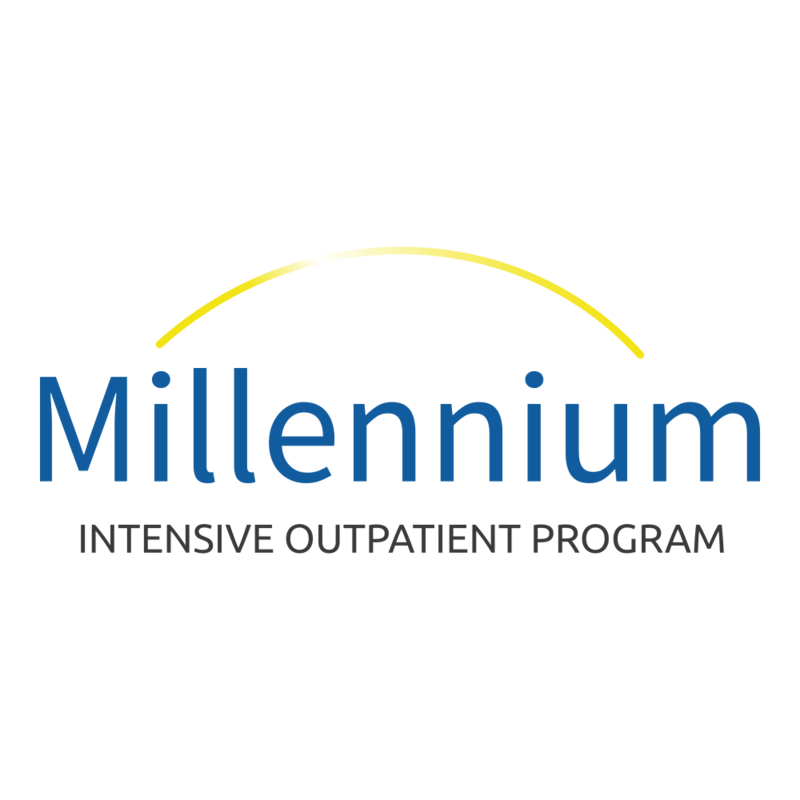 Reach out to Millennium Pride today and see how we can help you meet your mental health treatment goals.